Recalls can be alarming no matter what kind of car you drive. Generally, recalls draw attention to problems with a vehicle’s safety or emissions. If for whatever reason, a vehicle isn’t compliant with U.S. Federal Motor Vehicle Safety Standards or EPA/CARB emissions standards, a recall will address that as well. Repair work is often needed to correct the highlighted issues and should be done at an authorized service center, such as the one here at Volkswagen North Scottsdale. 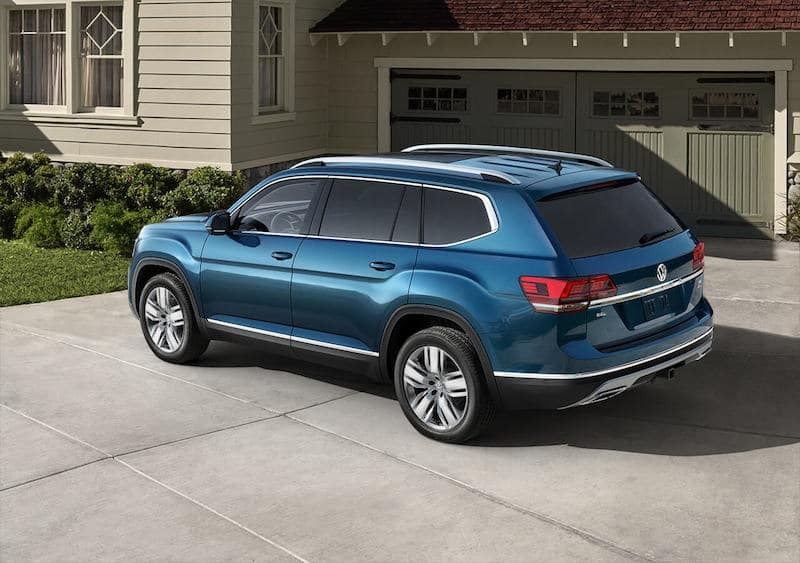 Read on for more information about Volkswagen safety recalls and how to see if there are any recalls on your vehicle. Is there an expiration date on recalls? No, there is no expiration date. However, a recall can end if the parts needed to conduct repairs are no longer in production. How can I find out if there’s a recall on my vehicle? Use the VW Recall/Service Campaign Lookup service to check for recalls on your vehicle. You can also visit safercar.gov for more information. I’ve been notified of a recall, but repairs aren’t yet available. Why? Federal law states that automakers are required to inform owners within 60 days of the NHTSA being notified of a recall. Unfortunately, the reason for the recall isn’t always so easily solved; automakers have to develop and test parts to correct the issue and send them to the dealerships. However, you need to know about any Volkswagen safety recalls on your vehicle, even if repairs aren’t yet available. How much will a recall repair cost me? Recall repairs are done free of charge. There are some instances where you’ll have to cover vehicle repair costs in order to have the recall repair completed. For example, if you installed aftermarket parts on your vehicle that need to be removed so the dealer can safely perform the repair, you’ll need to pay to have the parts uninstalled. What should I do if my vehicle is affected by a recall? Get to Volkswagen North Scottsdale near Scottsdale as soon as you can. Our team will help you schedule an appointment, so our team of professionals can inspect your vehicle and determine a solution. Contact Volkswagen North Scottsdale for More Information! If you have additional questions about Volkswagen safety ratings or recalls, contact us at Volkswagen North Scottsdale! Our team is always ready and willing to answer Cave Creek and Paradise Valley drivers’ questions about new VW vehicles, CPO VW vehicles, and general safety information. You’re also welcome to visit us in Phoenix for one-on-one assistance with our team.